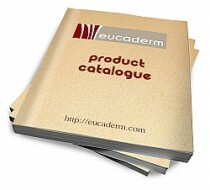 The Eucaderm Hair and Scalp Clinic is able to offer Scalp Neurodermatitis diagnosis and treatment using natural products. 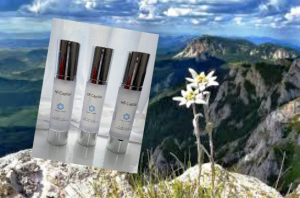 There are many commerical products available using chemicals for treatment of this unpleasant disease, but here at Eucaderm we pride ourselves on using simple natural products. 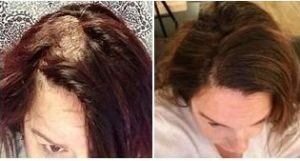 When Trevor came to see me, he had a particularly severe case of Scalp Neurodermatitis and needed diagnosis and treatment quickly.. His scalp was highly inflamed and very scaly and the condition had spread down below the collar line. When someone develops the condition known as Scalp Neurodermatitis, he or she is likely to notice several different symptoms. one of which is distressing itching which causes them to rub or scratch. 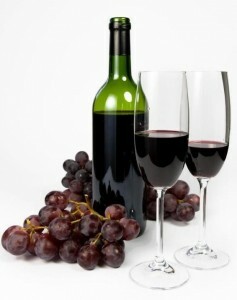 The skin develops rough, scaly and itchy patches that can change to a darker colour and become thick and leathery. When Neurodermatitis appears on the scalp, it may cause pain, itch, scales or all of these. This is very stressful to the patient, which in turn encourages even more scratching, and which makes the condition worsen. Repeatedly scratching or rubbing can wound the skin, leading to an open sore that bleeds. If this happens, the sufferer has an increased risk of developing an infection. Signs of infection include honey-coloured crusts and fluid leaking from the area. You may also see pus-filled bumps. 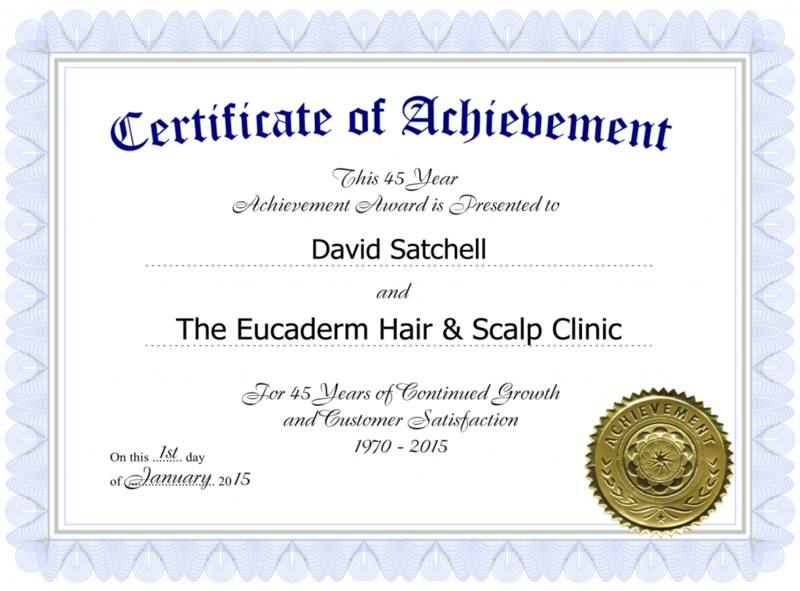 Although Trevor he had tried many different treatments without success, I was hopeful that once he had followed my suggestions and begun the natural treatments offered with the Eucaderm Hair and Scalp Care Pack no.3 at home, the condition would improve. 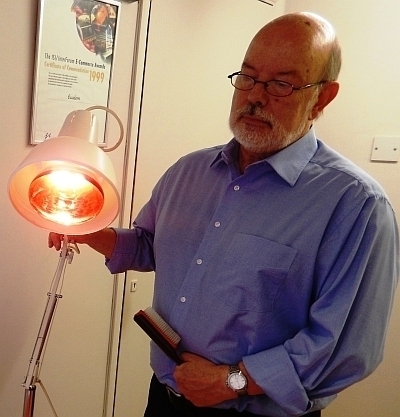 It was a long process which took several months, but with a regular visit to the Clinic and his own twice-weekly treatments at home, progress was being made. At the same time, we supplemented his diet with our Eucaderm hair and skin Vitamin and Live Enzyme Supplement TN25. The scaling decreased and the redness began to disappear. 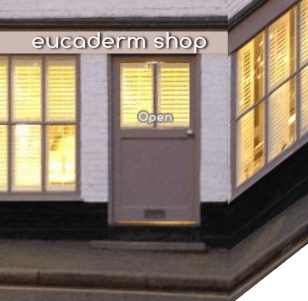 In the following weeks the skin healed and I am pleased to report that Eucaderm’s Natural Treatment for Scalp Neurodermatitis was successful and Trevor is now completely free of what was once a very troublesome and annoying condition.